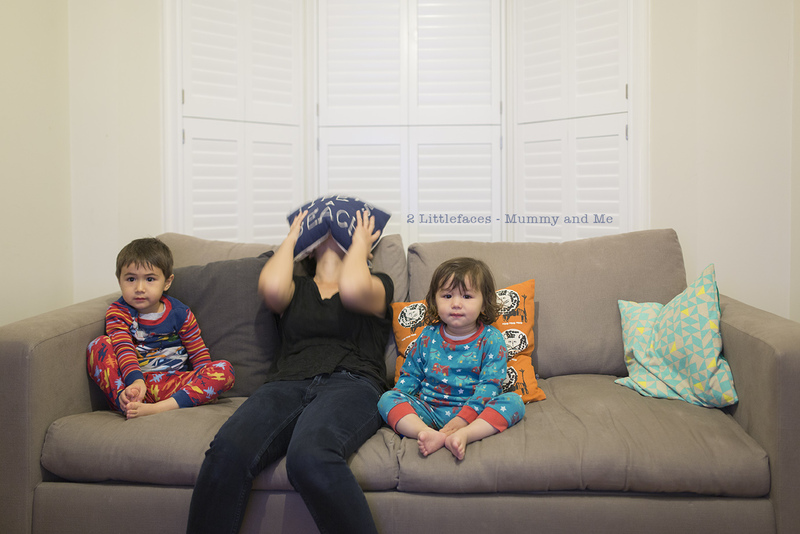 2 Littlefaces: Mummy and Me - How not to take a Mummy and baby photo! 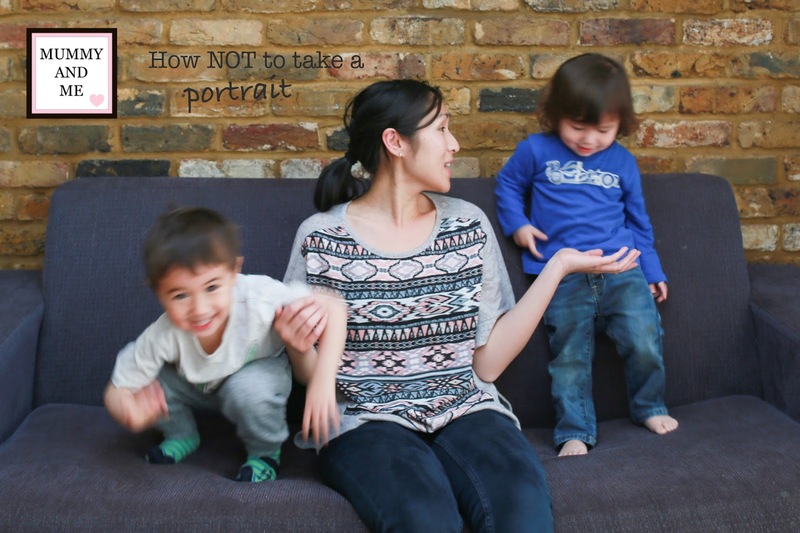 Mummy and Me - How not to take a Mummy and baby photo! I prefer to be behind the camera. I cannot stand to look at photos of myself. It is the same feeling you get when you hear your voice on a recording. Cringe. But I don't want to look back and wish there were more photos of me and my boys. So this is a great linky for me to do. 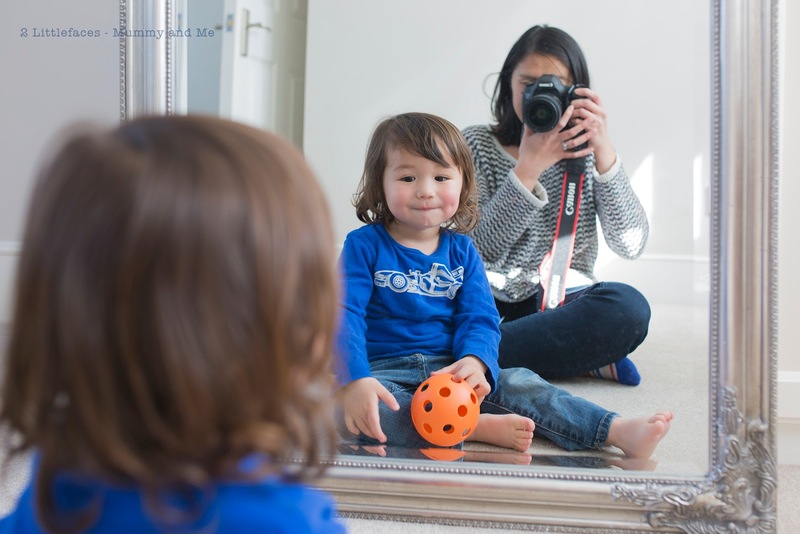 It is called Mummy and Me by the lovely Nicola from Life Through My Eyes. Who by the way makes it look easy! Love her March photo! Anyway, I knew the boys would not sit still so I thought I would just let them do their thing and play. First I tried getting a photo of us on the couch. But as you can see above, I look like a numpty. Next I thought I would get some cute cozy photos on the bed. FAILED. The boys just wanted to jump and my bingo wings just wanted to be in all the shots. By now an hour has gone by and I am losing the will to live. The boys seem to have made it a game to avoid the camera and I am just getting mad. I am going to get this photo and we are going to have fun. Said in gritted teeth. Last ditch effort, I thought I would take a photo while they watch TV. I know they will sit still then. Another fail. They have their TV faces on, making them look medicated and I now I have just given up. And the ironic thing is, the pillow I am trying to kill myself with says "Life's a beach" HA! Haha! These are great! The little bit of motion blur really adds to the mood. Don't you think they're better than a happy smiling at the camera pic?! I think someday you will really treasure them.